A couple of weeks ago we experienced something of a mini heatwave in the UK, with temperatures reaching the twenties and t-shirts making an appearance… now of course we’re back in a sort of Winter/Spring with hailstorms and bright, cold sunshine the order of the day. But we’re still feeling ‘balmy’ by reaching for some of our favourite fragranced balms – something of a scent trend it seems. Sometimes we just need a quick blast of wake-me-up concentration: long (dull) meetings, exams, important events when we need to concentrate, all these occasions require some extra help, though it might not be appropriate to reach for a bottle of perfume and start spraying. 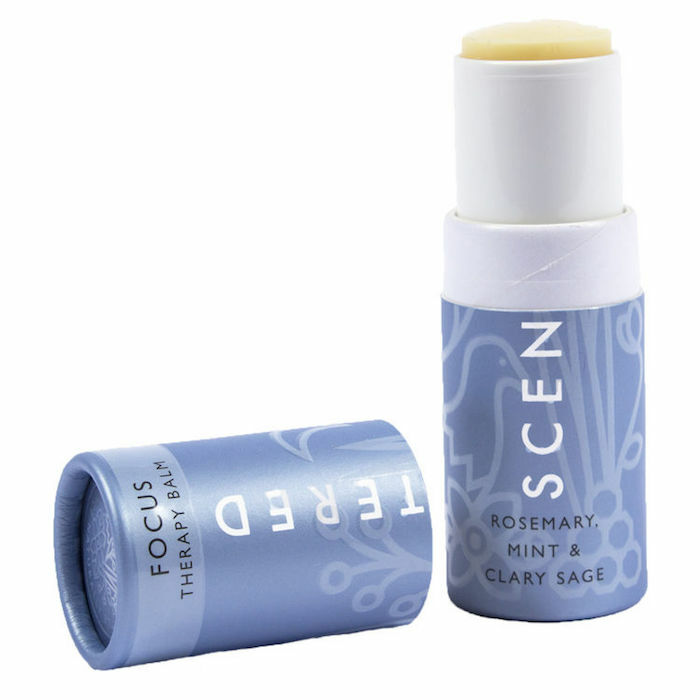 So we reach for this 100% natural focus balm – from an exciting new(ish) name in aromatherapy – gliding onto pulse points, it’s powered by memory-boosting rosemary, crisp peppermint (known to help with mental alertness), and clary sage which combine to help relieve mental fatigue. It’s like a shot of sudden awareness and immediately clears mental fogginess. First created to celebrate the 50th anniversary of Diptyque, this innovative solid perfume is named for their first-ever boutique – at the iconic 34 Boulevard Saint Germain. It’s the perfect transitional season scent, too, with blackcurrant leaves and moss atop warm spices and fig, it aims to recreate the scents that filled that shop floor over half a century ago, and in surely one of the most chic (and satisfyingly hefty) containers ever. We like to smooth it through the tips of dry hair, too, to get little wafts of perfume the whole day through. A much loved, multi award-winning and multi-tasking product, this is a one-pot wonder for all skin types. With antioxidant-rich, organic wild rosehip oil and a balancing blend of organic geranium and patchouli essential oils, this cult favourite nourishes skin and enhances your skin’s radiance, for a natural glow. 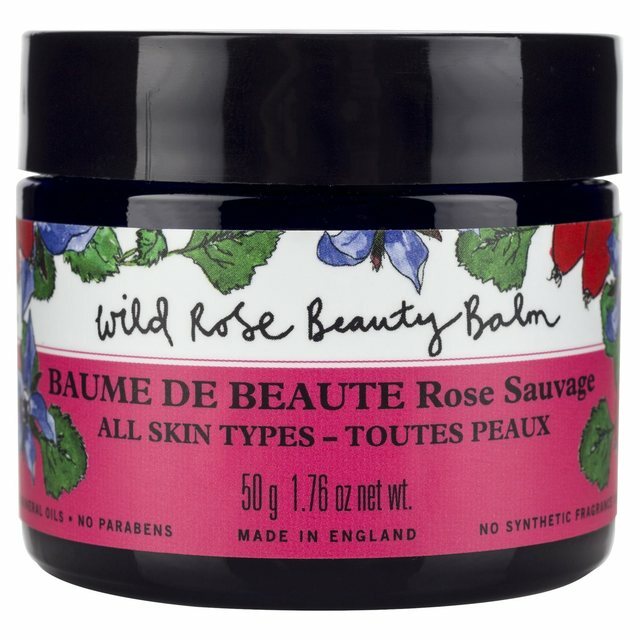 It’s rich in rosehip oil, featuring pro-vitamin A (a source of retinol) and vitamin E, and apart from perfectly cleansing, you can: leave it on overnight for an ultra-rich face mask, use as a lip balm, cuticle oil, hair frizz-tamer, or skin-soothing salve – all while enjoying the heavenly, rosy aroma! There are definitely times you need to feel like a goddess, and now you can carry a cute little scented pot of balm to apply whenever you need reminding. Lush have a number of solid perfumes in balm form, but this is their most recent release (and perhaps their most lavish!) Featuring Turkish rose, jasmine and smoky sandalwood, there’s also some oudh from responsibly managed nurseries in Thailand, all on a solid jojoba oil base. It’s great to smooth on decolletége for some va-va-voom that comforts while creating confidence. Encased in a weighted metal compact that’s been sculpted to perfectly fit the curve of your palm and thumb, with an addictively flippable hinged swivel. 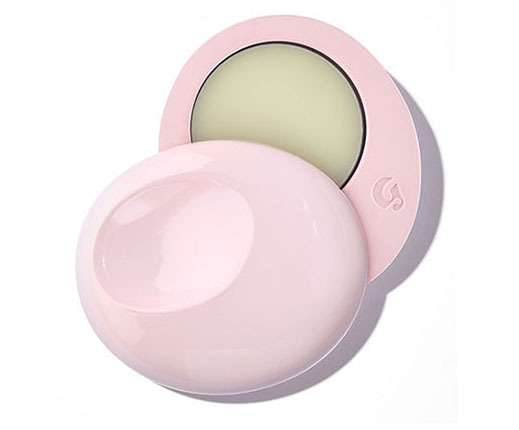 You simply swing it open, press your finger into the scented balm and glide onto skin wherever you please. 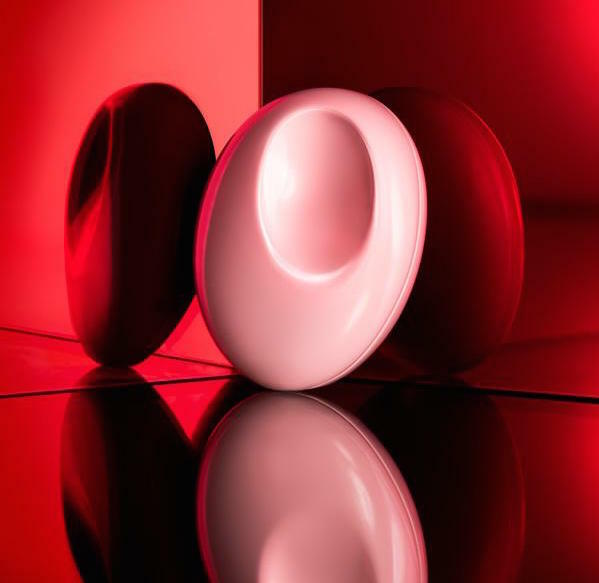 Beautifully designed and so-satisfying to use, this is Glossier’s ‘your skin but better’ perfume in solid form. It’s slightly salty, lightly musky and has a powdery pink-pepper note that kept our noses coming back for more. A quiet, contemplative scent for when you just want to smell like yourself (but better).